Leading young boys to become young men is always a privilege and honor. 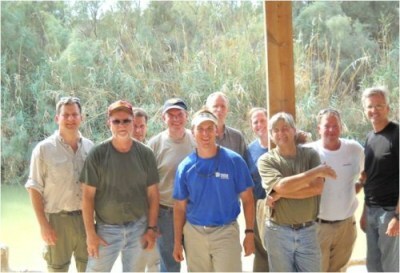 Scouting has been a great opportunity for ministry to men and their sons in 2010. 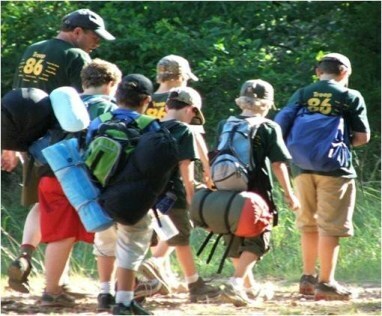 Troop 86 as Scoutmaster, teaching the God and Country religious awards program at Second Presbyterian Church, and serving at the BSA National Jamboree as a Chaplain all made for great opportunities to make disciples through Scouting. 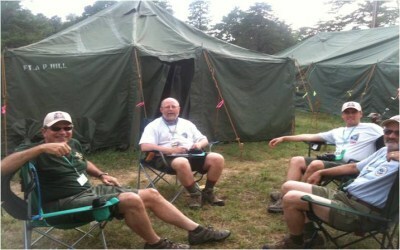 notes on how to minister to 2,500 scouts within their own campsite!!! Small Group Meetings are a main stay of Discipling Men, Inc. Don meets weekly with nine small groups and a monthly business outreach through Crump Mortgage. 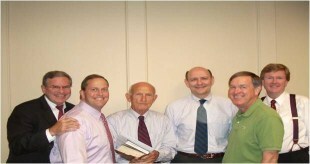 The AMEN Bible study led by Senior Minister Sandy Willson reaches over 450 men weekly. It is the responsibility of Don Riley and Discipling Men, Inc in 2010 to serve on the leadership team, place men in small groups and recruit men to open each meeting in prayer. Men are still being placed in the small groups at this printing. Last semester we had 18 small groups meeting to grow in Christ and encourage each other to Biblical manhood. 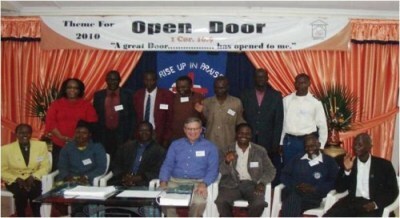 In 2010, it has been a great open door of ministry to teach discipleship, various books of the Bible and practical themes for men to grow in Christ at First Evangelical Church on Wednesday evenings. In addition, Don has been team teaching the Growing in Grace Congregational Care Class at Second Presbyterian Church on Sunday mornings. 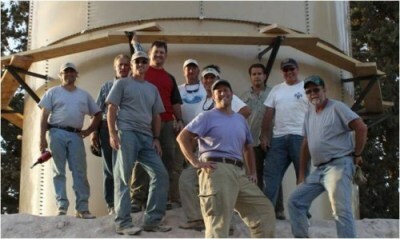 September/October this team of men mobilized in Mafraq, Jordan to do God’s work in building a seventeen foot water tower for the Anoor Sanatorium. Alan Hammond, Bobby Shute, Justin Green, Don Riley, Richard Bourland, John Best, Rob Crump, Pat Harcourt, Chris Fiedler and David Stewart. In November, Don Riley joined the woman’s team from Second Presbyterian Church to teach pastors the book of Ephesians in Nairobi, Kenya. 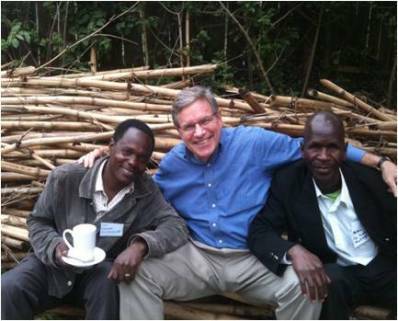 Some of the pastors and Don break for tea and an opportunity to fellowship together. 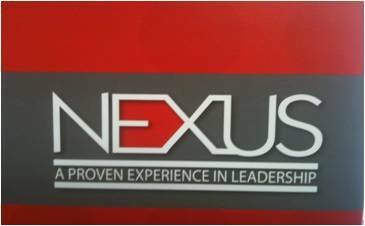 Discipling Men, Inc is privileged in 2010 to have a spot on the Board of Directors for Nexus. This ministry encourages and equips the next generation of community leaders through proven mentor and leadership training. Don’s role on the Board is to recruit mentors for the protégées.